Bio-Inorganic compounds are successfully applied as therapeutic agents since decades. Thus, scientist designed new metal complexes bearing biomolecules as ligands, investigating their potential as bioactive and therapeutic agents. This book presents a comprehensive overview on materials design, substance classes and their characterization. 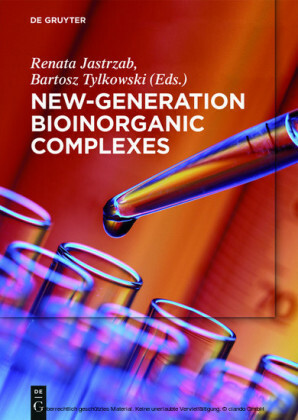 This book is compiled for scientists interested in medical application of bioinspired materials.